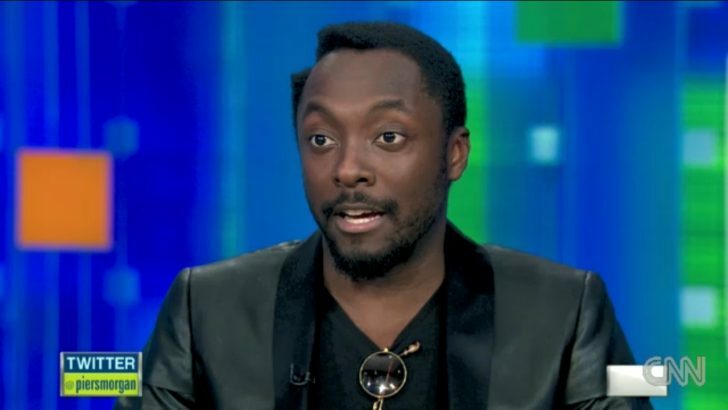 A founding member of global super-group The Black Eyed Peas, songwriter, and 7 time Grammy winner, will.i.am is also an established producer, working with some of the music world’s biggest hitters on both sides of the Atlantic. Why did you want to get involved with The Voice? I loved the concept of getting to work with singers where the audition is just based on their voices. I have watched the American Voice and I love it. It’s amazing. The fact you can’t see the artists when they audition is what this show is all about. I am so glad I have got on board and I really do think the British viewers are going to be blown away by it. I really enjoy producing, composing and arranging and I am hoping to transfer my insight and experience onto the team I have picked. What kind of coach are you? Fair, tough talking, kind…?! Throughout my career when I have coached people, it has always been all about being someone’s friend. I want to go about The Voice with the same perspective in the sense that a friend is better than being a mentor or coach. I really want to be able to give my team my perspective on the music business. What did you think of the artists’ talent during the blind auditions? I was blown away and the thing that has surprised me most about doing this show so far is the standard of the singers. I thought I’d get a couple of good singers on my team, but to have ten incredible singers is just fantastic. Undoubtedly The Voice is all about the singing. But is image important to you? No. For me, I think it is amazing we are listening to everyone’s voices. Truthfully, there has not been a bad act that has come up to audition. Were you looking for anything specific? I didn’t necessarily press the buzzer (every time there was a strong voice). I was focussed. I was looking for something unique in the artist’s voice and there haven’t been any shocks at all. I haven’t been disappointed either. Do you think you have found the winner? Oh yes. I have got the winner in my team! How do you get on with the rest of the panel? Great. I get on with them all. Danny and Jessie have a lot to offer and I really admire Tom’s longevity and talent. I have spoken my mind during the auditions, for sure. You need to step up when necessary! Is there anything you have found tough? Just the early wake-up calls! Seriously though, I am enjoying this experience so much. Can you see yourself settling in Britain permanently? I don’t know what the word ‘permanent’ means anymore as I am always travelling! The jet lag is ok to deal with though.